Current Tires look ok, but I notice in the wet that they break traction on acceleration way to easily. So breaking on the front tires must also be questioned. It is little Wifey's Car and as she drives like a Hearse Driver this has never been an issue. At 9 years old and 71,000 Ks, and outside the usual yearly Oil Change and one set of Brake pads and Tires, the running costs have been very low. Any tyre regardless of condition, should be replaced every 10 years. Especially if these cars are higher speed highway/motorway cars. In regards to your comment of breaking traction on acceleration way to easy, this is fairly normal on modern cars, saying that, older tyres also show this characteristic as they age and the tyres lose their softer characteristics. Modern car traction controls don’t really work as good as promised, and will often break away almost uncontrollably. My new company car X Tail just left in front wheel drive, (I usually leave it in auto all wheel drive) will spin uncontrollably and bang the drive train like someone hammering under my feet with a sledge hammer like old fashioned rear wheel axle tramp. The cars electronics just will not arrest this at all. It seems to be something that most owners will never see or experience, but us “car” guys will always explore what our cars can do. As you and everyone else here probably already knows, soft tyres = great traction and handling, but of course comes at the cost of tyre life. Michelin, Continental’s & Pirelli’s have amazing handling and traction, but are very high wearing, so the 10 year limit would never be realised. 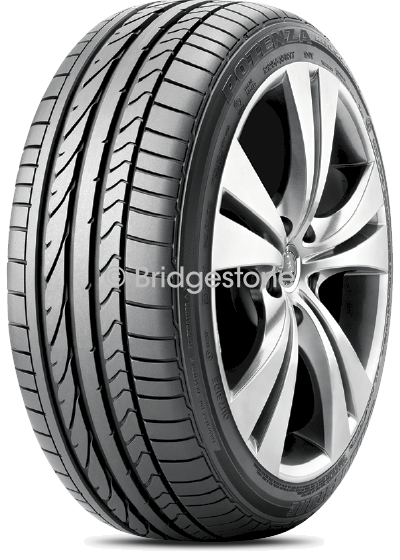 Japanese tyres like Yokohama, Bridgestone & Toyo’s all offer sports versions of their tyres that are also high wearing, but also offer some great mid range tyres. As I have mentioned before here, the Thai made Maxxis were a terrific tyre for my very heavy Silver Shadow. I have fitted many of the newer Chinese tyres to friends and relatives cars, with great success, my sons car has had Black Lion brand tyres on his car for over 50,000 k’s now and they are wearing great, and are very low noise, but he is also a stickler for the most neglected things I see in cars and trucks and that is tyre pressures. He checks his once a week when he fills his car up. Once a week may seem too much, however doing this he identified a slow leak in a tyre before it got too low that it would cause excessive heat due to low pressure. The excessive heat is generated by the tyre wall flexing excessively thus the overheating of the sidewall, which generally is the main cause of tyre failure in Australia. The very high road surface temperature also compounds this issue, so tyre pressures are the number one thing we need to monitor to ensure tyre longevity. The wife’s Mini has a basic form of tyre pressure monitoring by keeping eye on the wheel rotation speed via the ABS sensors. If a discrepancy is noted a tyre pressure light will illuminate, but then it is up to me to find which tyre is low. Not a bad simple system. The next most important thing to tyre longevity, and another badly ignored part of our tyres is wheel alignment. This will ensure the car tracks correctly, plus one thing more, it will identify and worn steering, or cracked or split drive boots, suspension rubbers and so on. So getting back to tyres. Generally they are what is called a begrudged buy, as the buyer can’t see its direct or obvious advantage of the purchase, like a new stereo, or window tint etc etc. 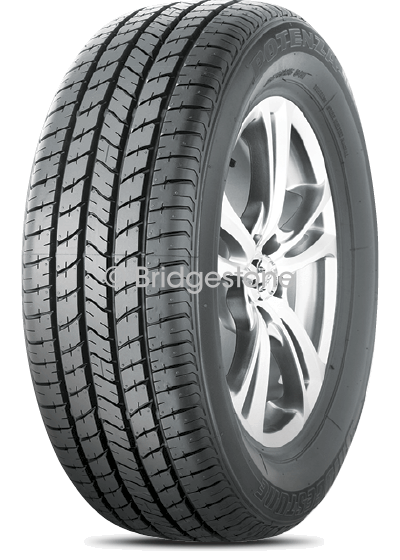 Sometimes people just say, I will buy the most expensive tyre money can buy, thinking they are buying the best, but this may not necessarily mean, it is the best tyre for their situation. I’ve seen Continentals fitted by a father who thought most expensive = best to his daughters Mini, these tyres were completely worn out after 6,000ks. The tyres were $245 each. Was the mini destined for track days or similar, no. I fitted some Chinese tyres to this car, and they now have 10,000k’s on them, and they are still excellent, and are very quiet and grip on the little Mini is excellent. 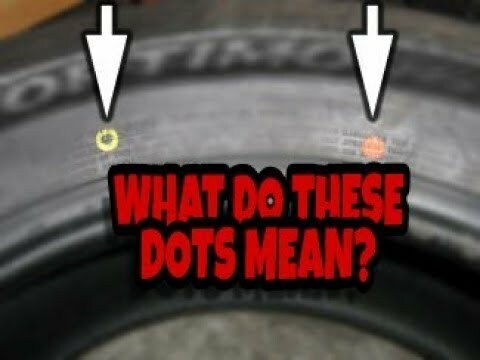 All I would recommend Sean is spend some time talking to your local tyre fitters or workshops and they will give some recommendations based on what they have fitted to customers cars, this insight is usually great info as most of the customers will want the cheapest they can get, so feedback on these cheaper tyres is good intel. Anyone can go out and pay top dollar for a tyre, but a smarter person like you will want good value for the $$$ spent, and that value = tyre life V NVH V grip. I also read all reviews on tyres I can find once I have narrowed down my selection. People will be very honest on line if the tyres they chose do not live up to what was promised by the supplier. I see you have a "Shadow Two "Rolls and maybe I can return the favour with a suggestion to vastly improve the Transmission performance with very little cost and time. The car will drive much better as well. Just let me know. One day we can discuss new modern truck tyres. I recently sold my beloved 72, Shadow, I was very sorry to see her go. That would have been interesting mate. 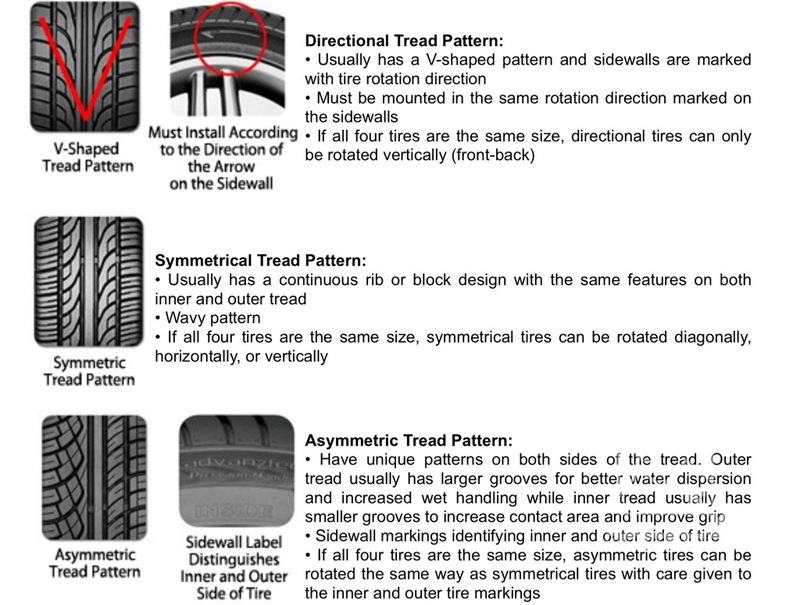 In relation to tyres, here are some modern, wet, dry and intermediate tyres. 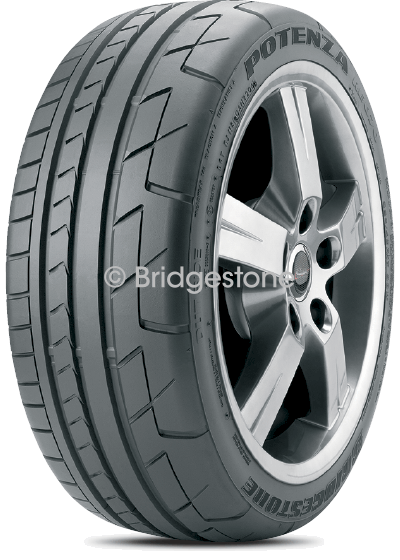 Performance or dry weather tyre. This is very important to ensure if you pick a performance tyre, that they have been fitted correctly. way to may weights or with huge gaps in between them, go back and get them re balanced. Probably an untrained labourer has done the job. That is still one of the best ways to think about a classic truck mate. Im off to Darwin all week to carry out training, but I will start a truck GM 2 stroke diesel thread, if it’s applicable to TK. i have always thought that the best wet tires for wet conditions have the softest compounds. Because they are soft, they also have the shortest tread life. Look at the example of Formula 1 tires. Softer compounds used for wet tires, and when they heat up on a drying track, they need to be replaced within a lap or two, for the car to retain competitive lap times. Tires should be replaced after 7 years, irrespective of tread wear anyway, although we are all tempted to keep tires with good tread depth longer than that. If you're not going to drive the car much, say less than 5,000 klm per year, 7 years X 5,000 klm / year = a total of 35,000 kilometers. That's OK for soft tires. If you're driving 20,000 klm in the same car, a much harder compound would be a better way to go. Such a harder tire could be worn out within 3 years. I have a soft compound tires on my E55. That must give me an added bonus of better road holding. The only brand in which I have complete confidence is Michelin. wear. Particularly a low Castor angle. Hi Patrick, thanks for one of the most informative posts on TK. It makes for compelling reading as it is not that often that one is furnished with all of those relevant details. For all it is worth, my 6.9 Gleaming Beauty with its 18" Speedy (Taiwanese) wheels has been fitted with a mixture of Taiwanese and Chinese Nankangs 2.35.45.18's and I have to admit that they are close to being say eight to ten years of age. Naturally, I have been considering the possibility to have to replace them in the foreseeable future even though tread wise they are in perfect condition. We also have two other cars, namely Julie's Honda Jazz 2013, and she replaced the Dunlop SP 131 Sports(on car since new) at about sixty three thousand kilometres. 15" ers, and they probably had another six months life. Never any problem, totally sure footed dry and wet, although the car has only ever experienced wet road condition on about a dozen occasions. As replacements, we chose exactly four of the same tyres - namely aforementioned Dunlops - we couldn't see any reason for other tyres. We also stuck to exactly the same size. Thanks for the feedback Styria. I can often bore people senseless, so I am glad you enjoyed the read and pics. If tyres on or “Special” cars are kept in good condition, and are not subject to UV rays 24/7 10 years is quite acceptable. But if the car is kept out side all the time, sun will shorten this time frame for sure. Replacement Nankangs I would say are in order. You had nothing negative to say about them at all, so why not run them again. Patrick, regarding the Nankangs. Initially, I bought four new rims especially "cut or prepared" for my Gleaming Beauty, and the tyre shop at the time (Neale's Wheels - now in Camden, previously South Strathfield) together with four of the Nankangs - in total, I paid $1 grand for the package, which included machined spacers. Those rims were just about the last ones, so I bought the remaining two, again with new Nankangs, so in total I have six of each - obviously four on car and two spare units. I also have four chromed Bundts with the correct size (2.15.70.14) as spare units just in case I want to change for whatever reason at a future date. I can also say this though - at one stage, I had another set of Bundts on Gleaming Beauty with 205.70.14 or 225.65.14 shod with Michelins Certis and neither of those Bundts and Michies gave me as good and sure footed a ride as the Nankangs.